Leveraging our vast domain expertise, we make available Water Purification Machine to our revered customers. Our company is highly rated in providing Membrane Filtration to the clients. Offered range has high membrane to filter and has commendable ability to provide antistatic and explosive protections. This product is propelled by electricity. Membrane Filtration is acknowledged for optimum quality and performance. 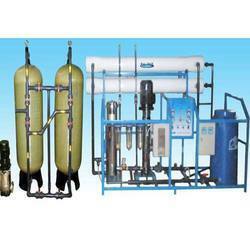 Backed by our expert and experienced professionals, we provide Water Filter System. 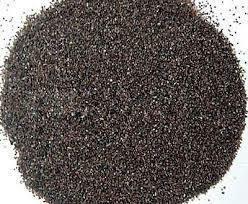 Sand Filter: To remove sand, dust, dirt, rust, silt, etc.